 The Ridge Casino has 436 Slot machines of different types, with several different denominations ranging from 2c to R25 and correspondingly different levels of payouts. The main casino floor has 244 Slots and the smoking casino 134. There are over 7 progressive jackpots of various denominations ranging from 5c to R10. We also have 58 Slot machines in the Salon Privé.